Now that our core platform is live and we have families and providers using it, my focus is now on making sure that what we've created delivers a positive impact for those that use it. The last few months have marked a big change in the evolution of our social enterprise, from the idea that Jess and I came up with one evening, to the years of refining and understanding the problem, to prototypes and trials, and now having something in people's hands. Proving that we are making an impact on the issue of care coordination will always be our primary objective, and now we have started work on making the entire family and provider experience journey better. 4: Receive more effective care, and with less stress and workload. Ability to change team member permission levels easily. Improved customisation of your about page, you can now change the order of content to suit. Better in-app support and guides are now live too. Better live interactions with you - to make using our platform even more easy and natural. Day 1: Sharing important information. Day 2: Connecting your team together. Day 3: Meaningful goals and steps. Day 4: Sharing experiences and progress in an engaging and rewarding way. Day 5: Looking back and reviewing progress. Day 7: Families and providers that can benefit from sameview. One common issue all carers face is the struggle to find and maintain flexible employment. 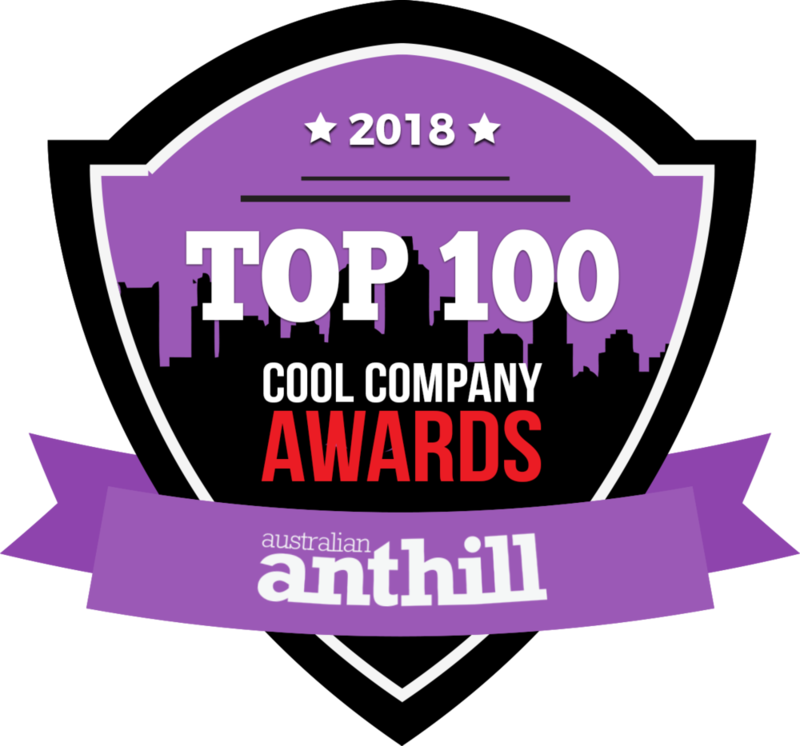 We spoke to the amazing people at Beam Australia who are experts in finding flexible and quality roles for parents so they can continue to build great and rewarding careers without having to sacrifice care and family. You can check out our interview with Beam (featured on Kinderling) here. Cathy Love has been an amazing supporter of ours since the very beginning. In addition to coaching allied health business owners to run successful and happy businesses, she also guides families in how to manage their care. We were interviewed by Cathy for the second time for her great podcast. You can listen to it too here. 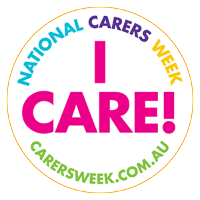 Celebrating Carer's week was a great experience and opportunity to talk more broadly about carer life with our community. Every conservation with a member of our community is another great learning experience for us, and it is this collection of knowledge and experience that sameview's design is informed by. At home we've had a great month as a family and during the recent school holidays we made the decision to minimise the number of appointments and activities to concentrate on relaxed quality family time. 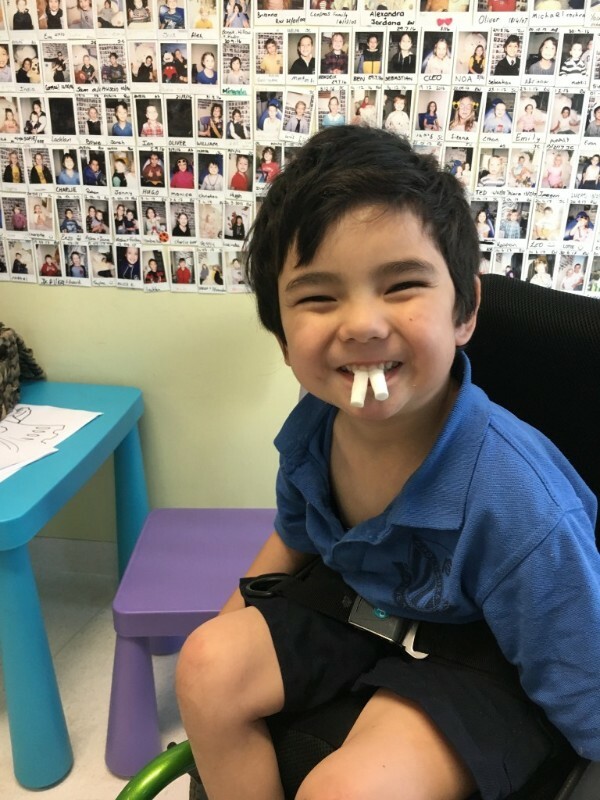 School holidays are always an opportunity to push for big gains through intensive therapy blocks, but with the workload isn't just on Monty as it means logistically we are limited to what Hayley and Theodore get to do a well. With Monty's therapy we're feeling the pressure of getting everything we have highlighted in our NDIS plan done, particularly when it comes to home modifications and equipment. One thing we're learnt over the years is that while clinicians may have similar job titles, what they can actually deliver depends so much on their expertise and area of specialisation. This makes the process of finding the right help and assembling a great team a sometimes time consuming and expensive process. Trial and error isn't really something I want to use our NDIS plan for, I want our investments in cost, time, and effort to be effective. Coming up I'll be presenting at the Australian Assistive Technology Conference in Melbourne mid-Nov. I'm also excited about letting you in on what some of the new and exciting things we're working on but I'll wait till I have a bit more to show you next month. Until then I hope you are well and thank you for your ongoing support. Ok so no therapy over the holidays but that doesn't mean you can avoid a trip to the dentist.